Long-time O&G employees Brian and Robyn Goldstein found a local need for low-impact, high-energy activities. 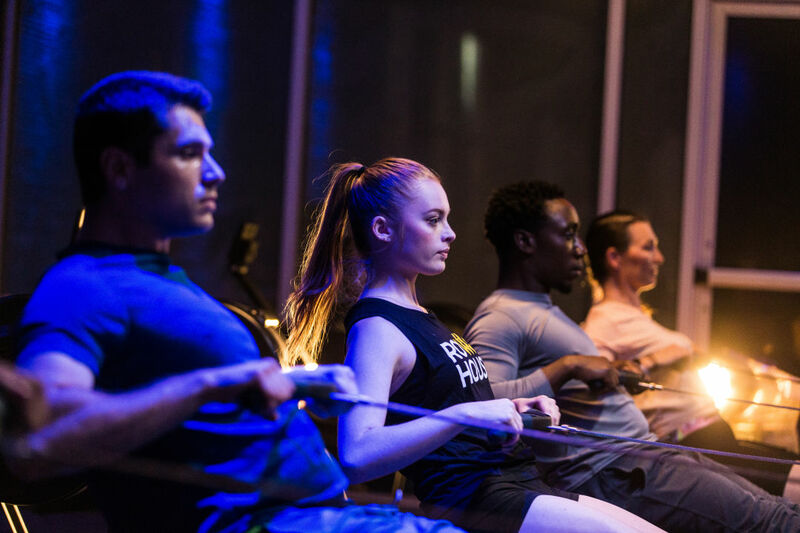 Brian and Robyn Goldstein are bringing two fitness concepts, Row House and StretchLab, to Houston. Two new fitness boutiques will soon enter the Houston market, and they share a common goal: keep clients healthy and active throughout life. Row House and StretchLab are newer fitness brands with only a few studios nationwide. But within a year, Houston will be home to five of each. Row House offers 45-minute high-energy, low-impact indoor rowing classes that incorporate dynamic or weighted exercises. StretchLab provides one-on-one or group stretching classes meant to increase mobility, flexibility, and quality of life. 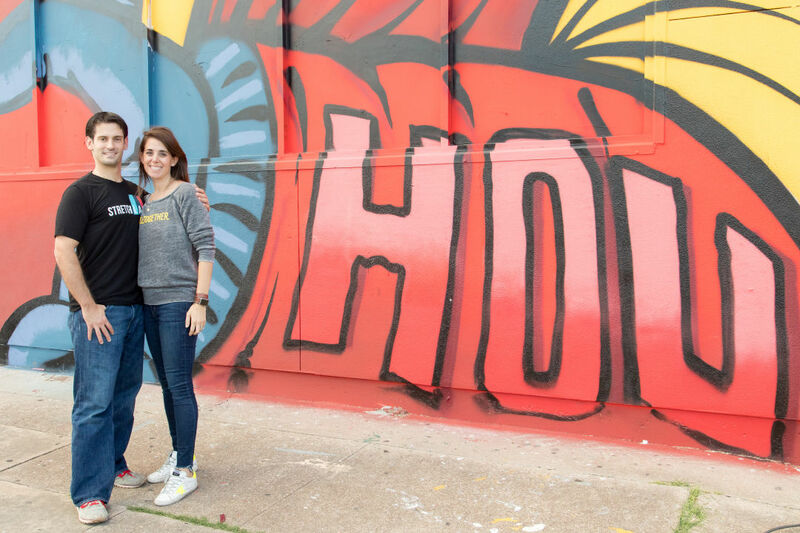 Husband-and-wife team Brian and Robyn Goldstein are leading the Houston expansion. 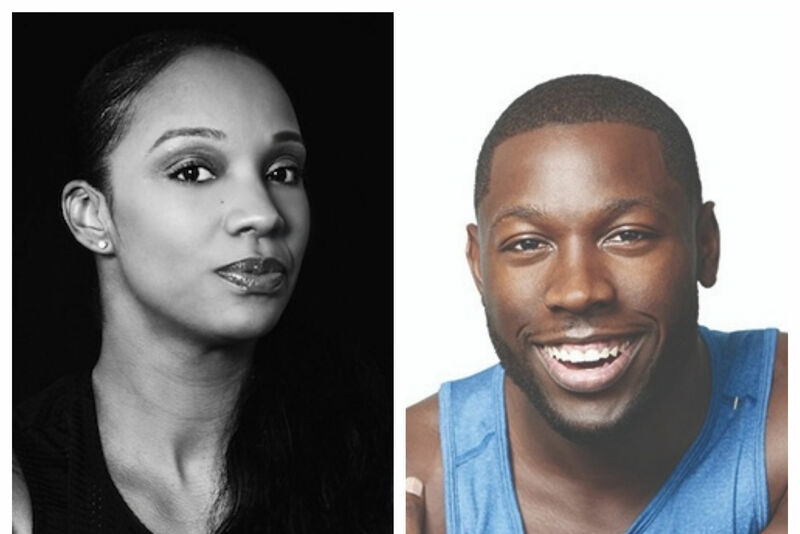 It’s their first foray into fitness franchises; both have worked in O&G for years—Robyn will stay on as a full-time attorney. The couple identified a local need for low-impact, high-energy activities that set people up for a lifetime of mobility. 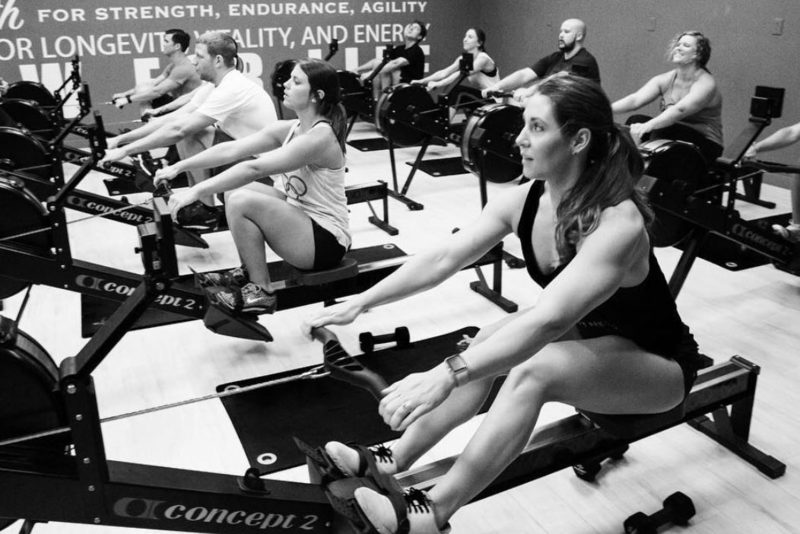 Row House will offer 45-minute, energetic rowing classes. Row House classes are structured so that you’re working with others in the class toward a common goal, such as hitting a certain number of meters or reaching a specified stroke rate. Brian says this team mindset benefits the range of ability levels in attendance. “If you’ve never been to a rowing class before, you can be in the exact same class without being uncomfortable or threatened by being next to someone who is a rowing fanatic,” he says. Meanwhile, StretchLab aims to do just that—stretch muscles effectively via trained staff called "flexologists." All clients can benefit, Brian explains, whether that's an athlete in need of rejuvenation, a business exec looking to stay energized and focused throughout the week, or a senior who wants to stay healthy and mobile enough to play golf or keep up with their grandkids. So why pay for someone to stretch your muscles when you could do it yourself? More and more people, it appears, would agree. In 2017, the Wall Street Journal reported that the number of fitness studios with the word "stretch" in the name had doubled in the previous two years. StretchLab “flexologists” help clients achieve a deeper stretch. StretchLab sessions, whether one-on-one or in a group, take place on a bench in an open floor-plan space to the sounds of high-energy music. 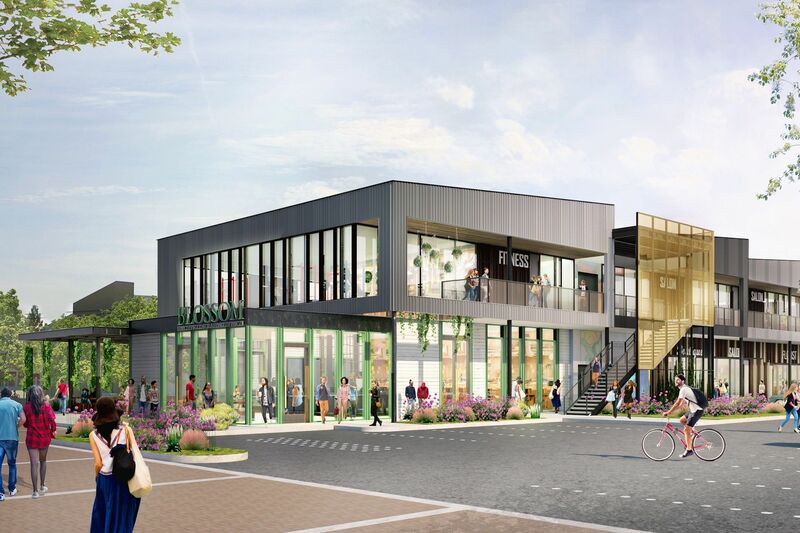 The Goldsteins plan to open Row Houses and StretchLabs in close proximity to each other throughout the Loop and westward through Bellaire and Garden Oaks/Oak Forest. They aim to open the first locations in early 2019. Prices have yet to be set, but class options for both studios will range from individual to unlimited classes.